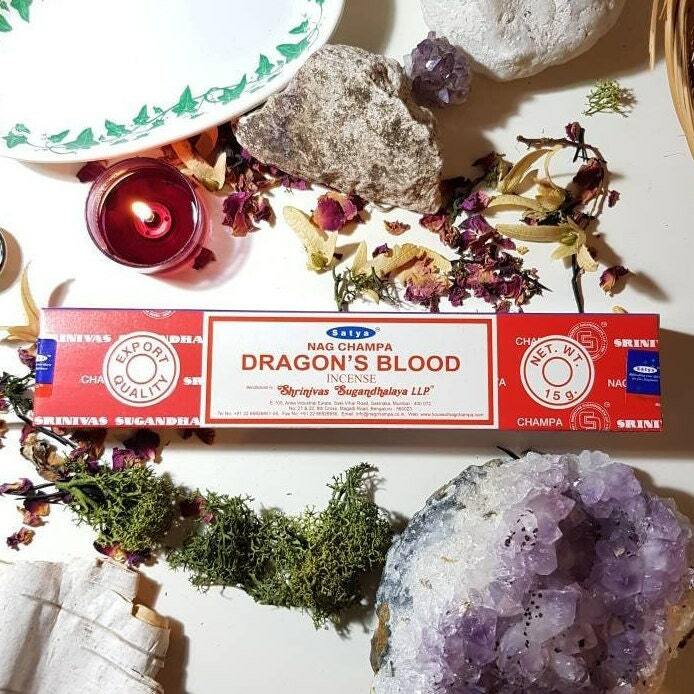 Box of 14 Satya Dragons Blood incense sticks. Came REALLY fast and was super impressed with the packaging and little freebies. Thank you!